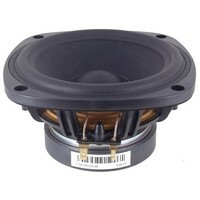 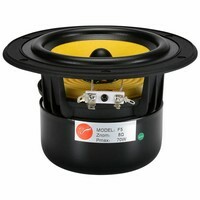 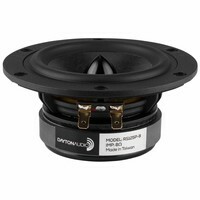 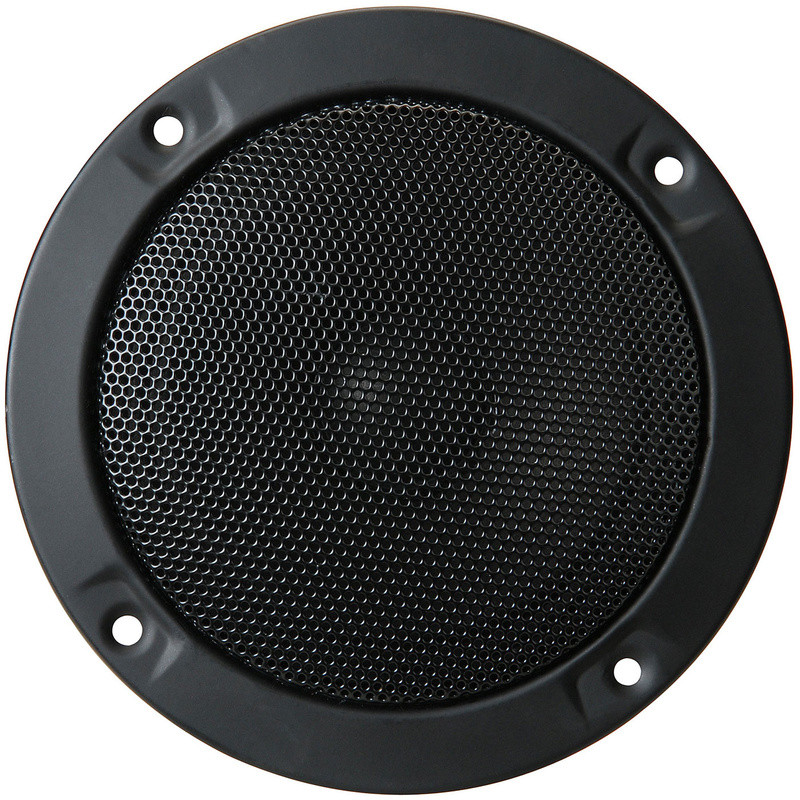 The GRS 5SBM-8 5" sealed back midrange speaker is a perfect replacement for many popular 3-way and 4-way loudspeaker systems produced during the last couple of decades. 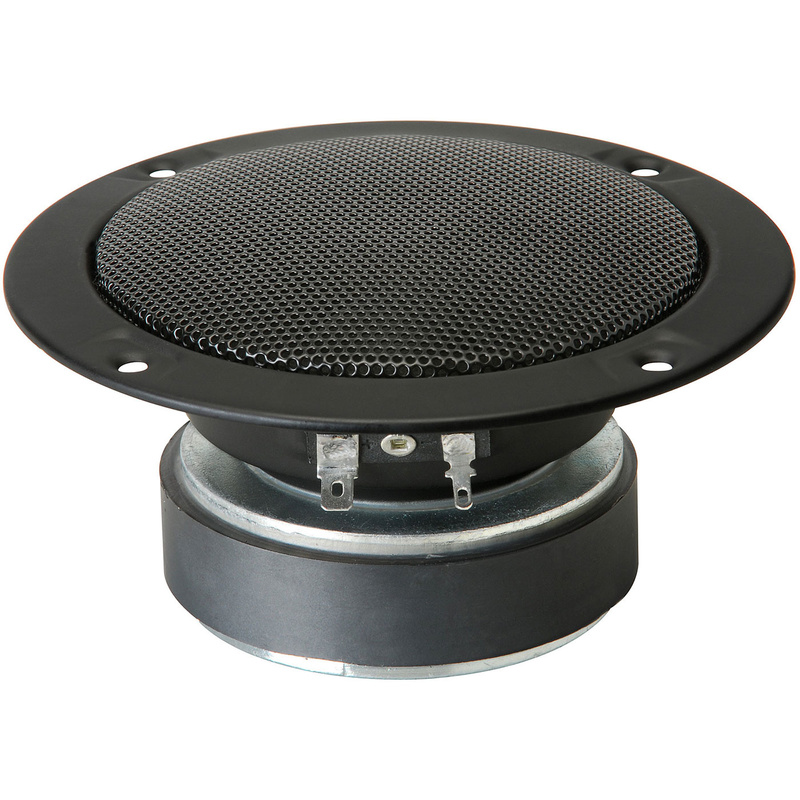 The GRS 5SBM-8 5" sealed back midrange speaker is a perfect replacement for many popular 3-way and 4-way loudspeaker systems produced during the last couple of decades. 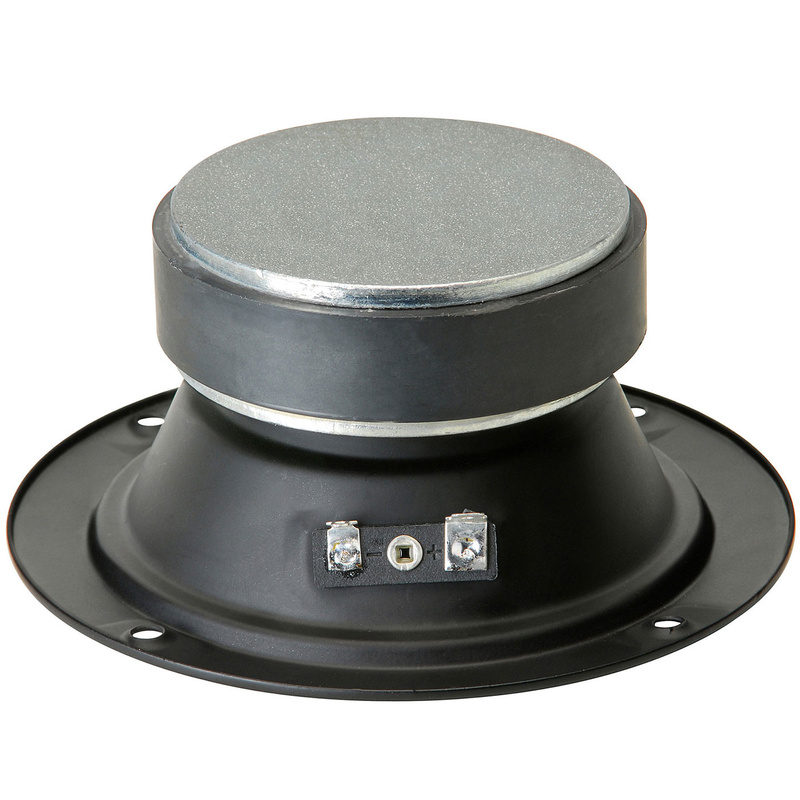 The driver's enclosed chassis eliminates the need to provide a separate sub-enclosure; the 5SBM-8 is a drop-in alternative driver for many applications, as well as providing excellent performance in new projects, too.